While you may have an emergency plan and survival kit for your home, you may have overlooked preparing the workplace. Both business owners and employees alike should take proactive steps in hurricane preparedness in the workplace to reduce the risk of damage, injury and loss of productivity. If one does not already exist, create a structured, step-by-step plan that explains the emergency procedures, including evacuation and protection of property. Use the following guidelines when drafting your plan to ensure minimal damage to your workplace and loss of productivity. The next step is to secure business documents and information. In the event of a hurricane, you should keep important company documents, such as tax records, accounting logs and legal documents, in a single location that can be easily gathered in an emergency. If possible, take the documents to a secure location out of harm’s way. Additionally, if possible, keep copies in a separate location should the originals become inaccessible, or create digital copies stored online, where they can be accessed from anywhere. 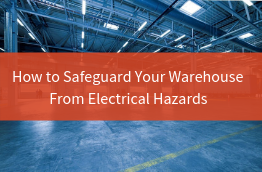 The next step is to take photos and inventory of the workplace before and after a major weather incident to help the claims process go smoothly. The more documented evidence you provide your insurance company and federal disaster relief organizations, the better they can assess the loss and appraise the damage. Receiving the insurance money may take time, especially when many other businesses in the area are filing storm damage claims as well. 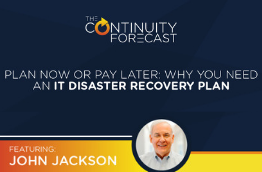 The more prepared your business is, the better off you are. The final step is to establish protocol. In emergency situations, communication is essential to keeping everyone safe. It’s a good idea to implement an automated phone tree or emergency messaging service to contact your employees at home with the adequate notice on days the office plans to be closed due to inclement weather. Additionally, businesses should also contact local TV and radio stations who have access to storm tracking software so they can know when to expect a closure. 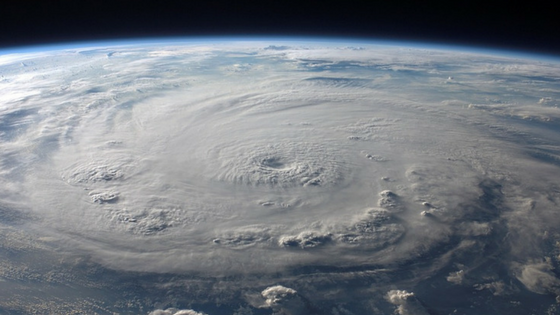 Once you’ve created a viable hurricane preparedness plan for your business, your next step is to familiarize your employees with the procedure. Review and train your staff in the process before a hurricane, ensuring everyone knows their role in the event of a natural disaster. Finally, keep a written copy of the preparedness plan on-site at all times. Should you need to refer to it, have it in an easily accessible location. an emergency situation, contact us today.